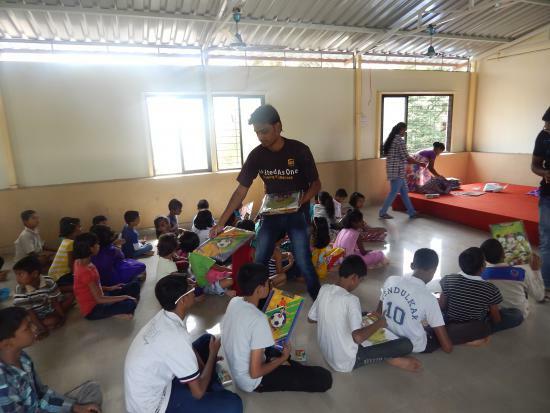 On 27th June 2015 the visit of UPS Logistics Private Limited brought joy on the faces of our 100 sponsored children by distributing the writing pads and the volunteers of the UPS spent the day full of fun with games and activities with the children. H.O.P.E is very grateful to the donors for their act of generosity. 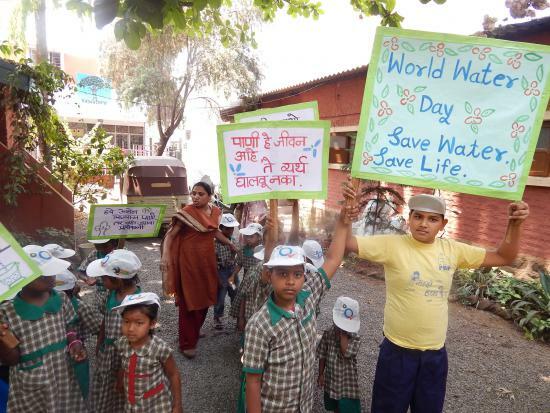 On 5th June 2015 World Environment day was celebrated with the children of our Day care center. 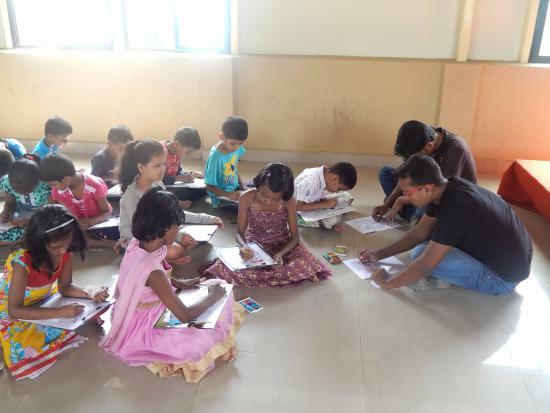 This was the experience of Fun with learning. 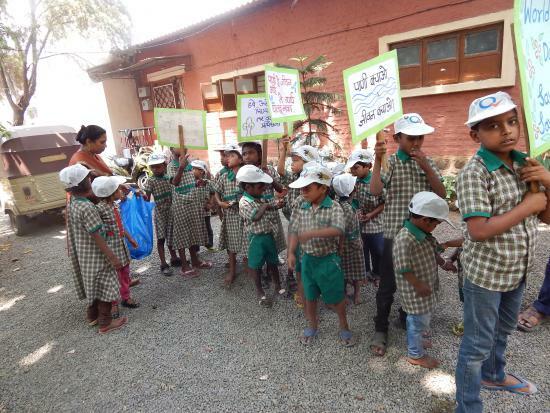 Children cleaned the surrounding of the center and planted trees .Teacher explained the significance of the day and how we all can care and save mother earth. 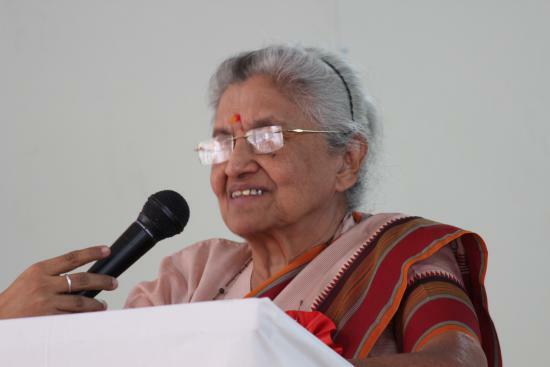 "Our beloved founder Sr. Noelline Pinto passes away"
A Tribute to Sr. Noelline Pinto “From the unreal lead me to the real, from the darkness, lead me to light and from death, lead me to immortality”. 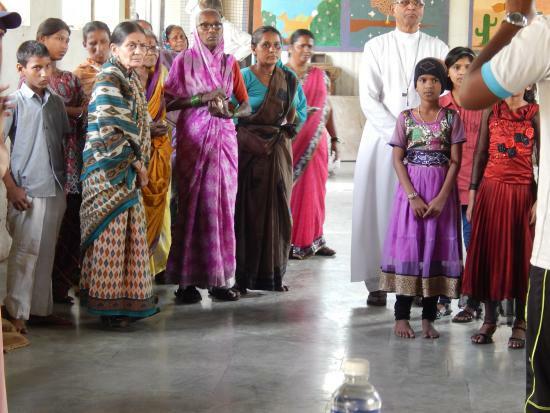 On 23rd May 2015 our Sr. Neolline has answered the final call of the Lord. After a long illness and suffering, spending her old age gracefully, finally the Lord has ended her earthly pains and called her for heavenly peace.Sr. Read more about "Our beloved founder Sr. Noelline Pinto passes away"
Summer fun awaits you at H.O.P.E. Create memories for a lifetime... Join us and have fun!! 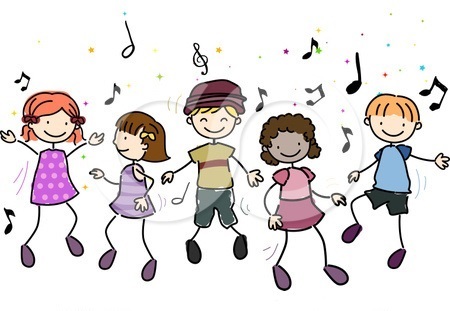 Summer Camps empower children to explore their talents and vital skills having loads of fun. H.O.P.E. specializes in camp activities and programs that allow children to face challenges, build confidence, leadership qualities, communication and responsibility. 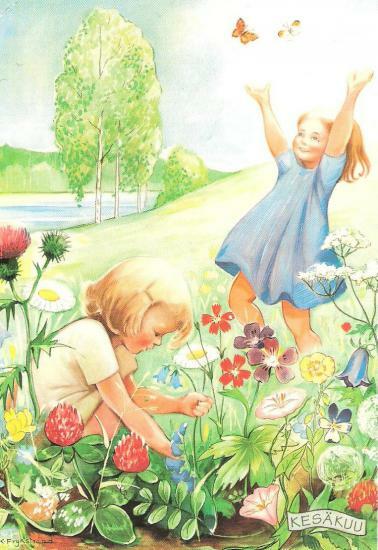 All these fundamental qualities prove to be very essential for success throughout one's life. 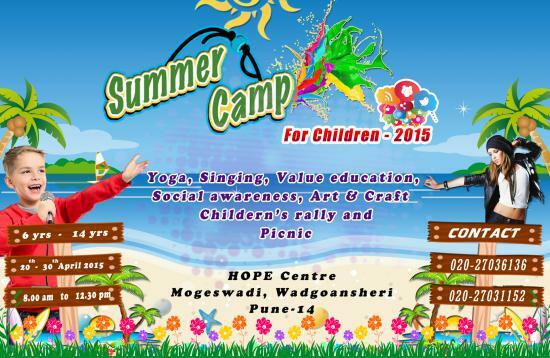 Read more about Summer fun awaits you at H.O.P.E. Save Water Save Trees Save life!! As we consider our environment as a matter of vital importance, the members of HOPE organized a short rally on the 28th March, 2015. 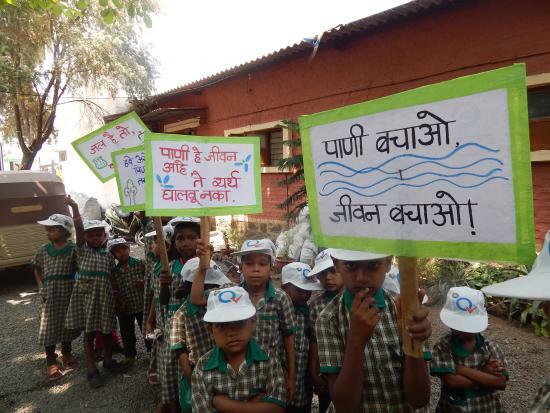 Under the leadership of Mrs. Gracy Sabale the some 30 children marched from Suryouday Day Care Centre to Asara, Sainikwadi for sustaining environment aiming to raise water conservation and prevent cutting of trees. 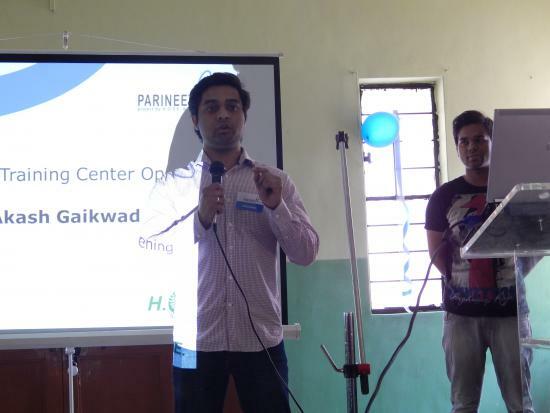 14th February, 2015 Parineeti Training Center was opened at H.O.P.E. 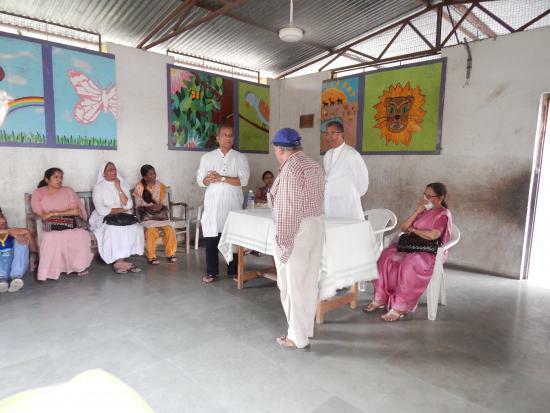 Center in Vadgaon Sheri. The new training center is a joint project of H.O.P.E. and Germany-based TESI Foundation. It offers a customized 3 months training course for young adults from less advantaged background to improve their skills and enhance their employability. The first batch with 20 students has started on 16th February. H.O.P.E, Fr. 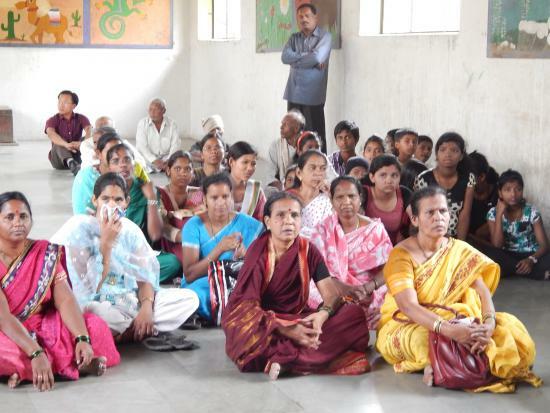 Agnel Ashram and Maher celebrates International Women’s Day 2015, Vadgaon Sheri, Pune. Read more about H.O.P.E, Fr. 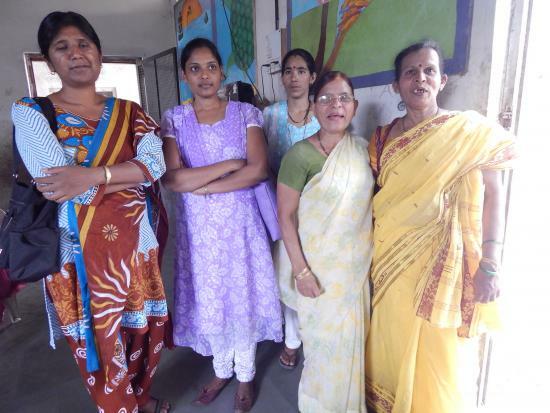 Agnel Ashram and Maher celebrates International Women’s Day 2015, Vadgaon Sheri, Pune. 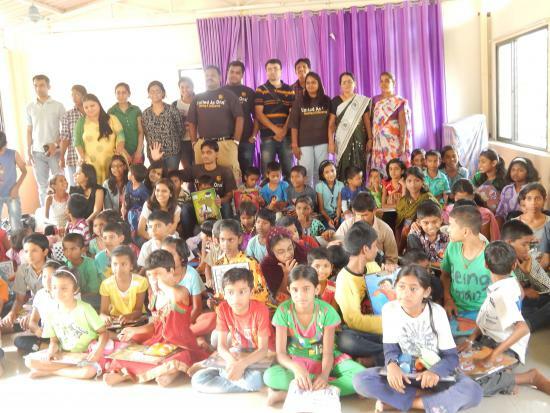 HOPE celebrates - HOPE Day 2015 on the 28th Feb.
41 years of Spreading H.O.P.E. Flaking back the layers of H.O.P.E. 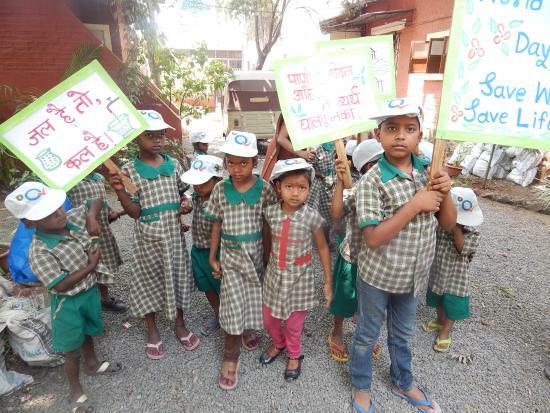 as a social organization it has discovered a purpose that is fueled by variety of experiences and communal harmony towards women, children and the marginalized. 28th February, 2015 was a day of prestige and honor for H.O.P.E. 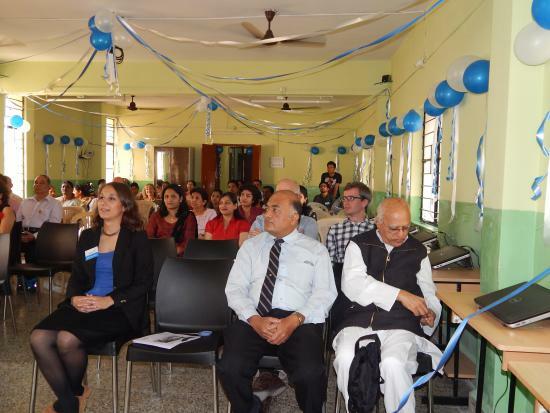 as it celebrated H.O.P.E. day in H.O.P.E. center, Moseswadi along with 100 guests, benefactors, staffs and supporters. 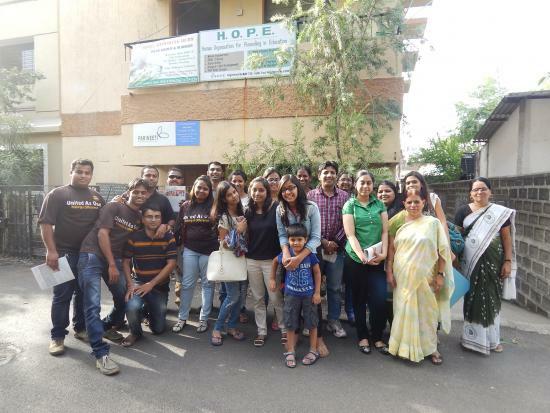 Read more about HOPE celebrates - HOPE Day 2015 on the 28th Feb.
On 11th January 2014 H.O.P.E. 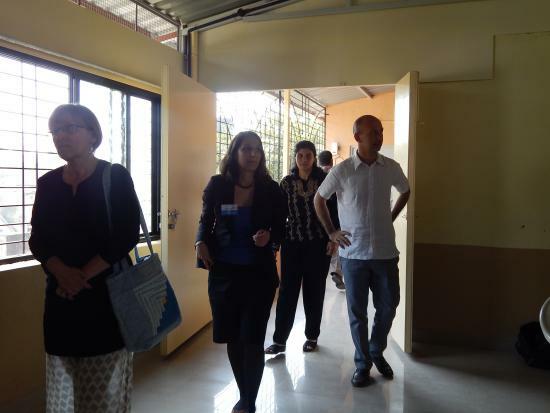 opened the doors of Kalpataru Girls Hostel in Sainik Wadi, Vadgaon Sheri. It provides affordable accomodation for volunteers, students and women in distress seeking for a temporary mid way home.Fr. 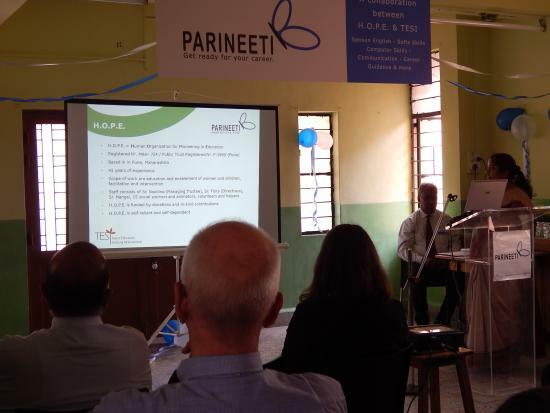 Matthias Altrichter did the blessing and Sr. Caroline Fernandes did the inauguration.The stretch of the national highway from Yerwada which was a laid back area has developed in astronomical speed in the last decade.